Saksi Fiksi: [Subliminal] "...most of us need the eggs." [Subliminal] "...most of us need the eggs." And I thought of that old joke. This guy goes to a psychiatrist and says, "Doc, my brother's crazy. He thinks he's a chicken." The doctor says, "Why don't you turn him in?" The guy says, "I would, but I need the eggs." Well, I guess that's pretty much now, how I feel about relationships. They're totally irrational, crazy, and absurd. But I guess we keep going through it because most of us need the eggs. 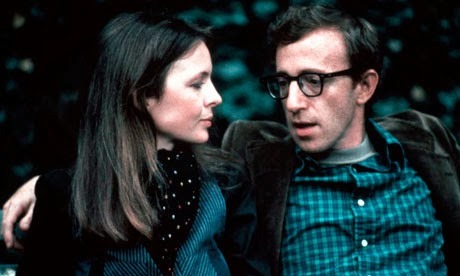 -Annie Hall (1977), a Woody Allen's finest.